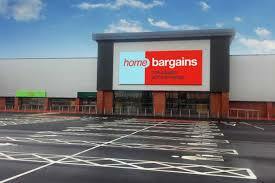 Reconfiguration of an existing retail unit to form a Home Bargains plus an additional retail unit. 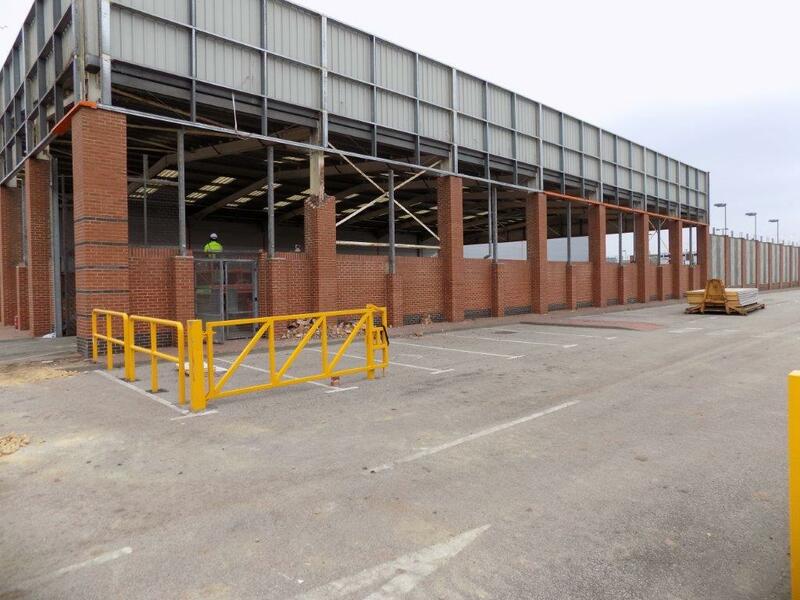 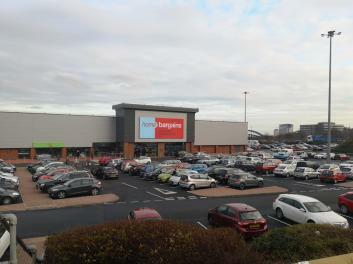 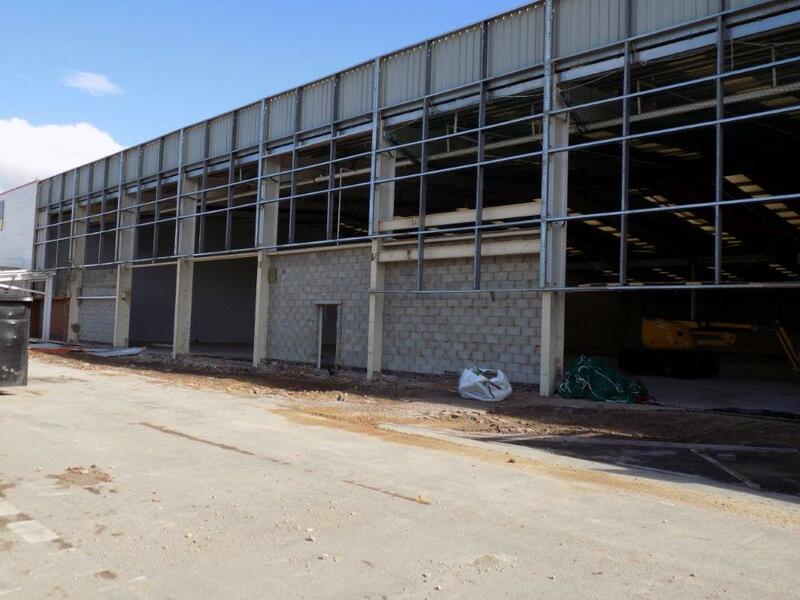 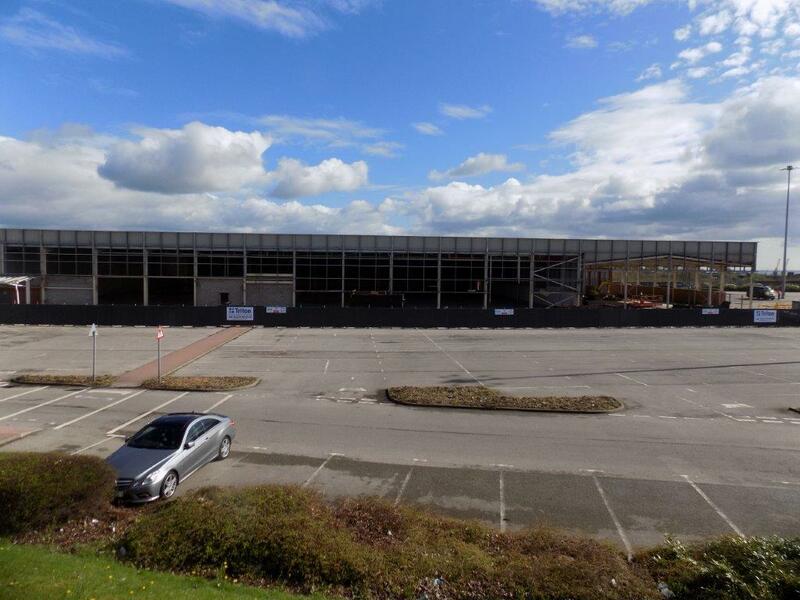 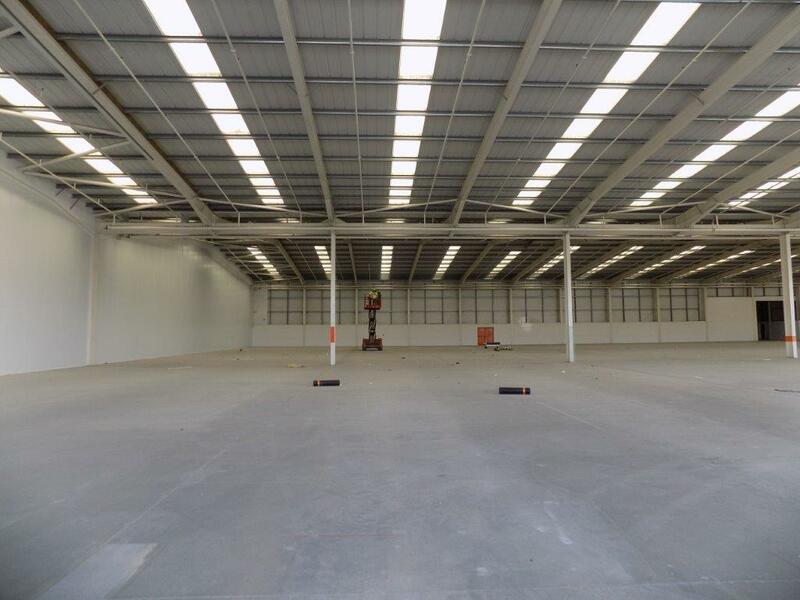 The 35,000 sq ft unit, adjacent to B&Q, Halfords, and JD Gyms, has a Home Bargains café and 250 free car parking spaces. 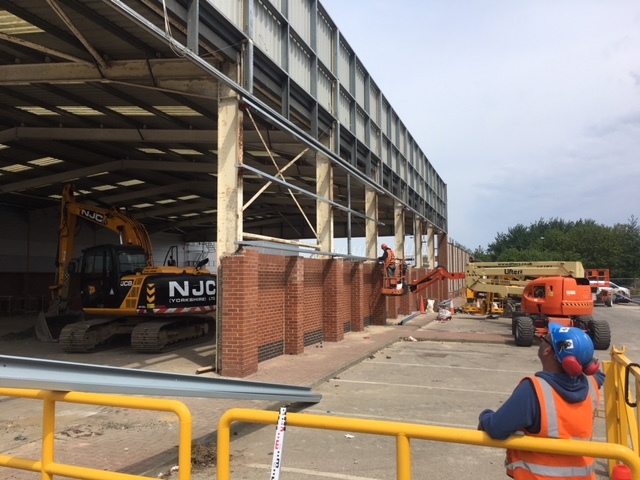 It will offer shoppers a range of products, including homewares, health and beauty essentials, sweets, snacks and drinks, as well as fresh and frozen food.